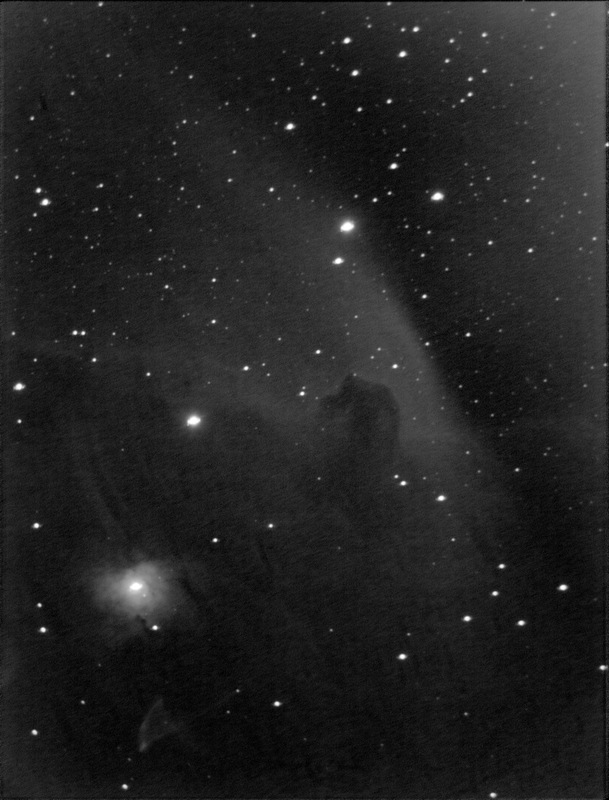 This is my first attempt at the Horsehead nebula in orion. Not knowing any better, I used the camera with a gain of 10 and an offset of 0. This was far from ideal it turns out, but hey, this is first light on a piece of kit and I’m happy to have captured anything at all. I’m extremely pleased with the result and am hopeful for much greater things to come in future.